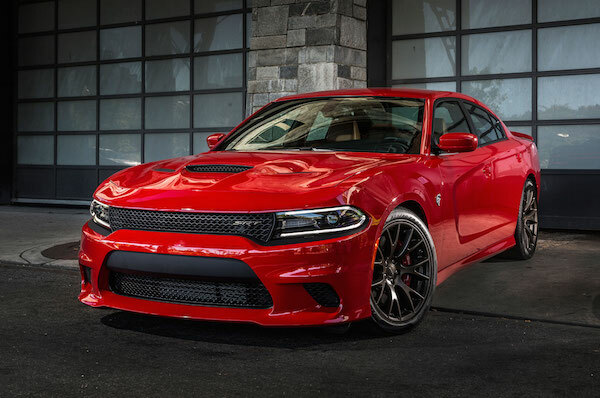 Dodge Dart Car of the Year! Time and time again, we’ve written that the Dodge Dart is going to be one of the biggest cars of the year. It’s satisfying to know that we’re not the only ones making that claim. The Chronicle Herald has posted up a review that makes a very large claim about just how good the Dodge Dart is. The reviewer is convinced that the Dart has car of the year written all over it. 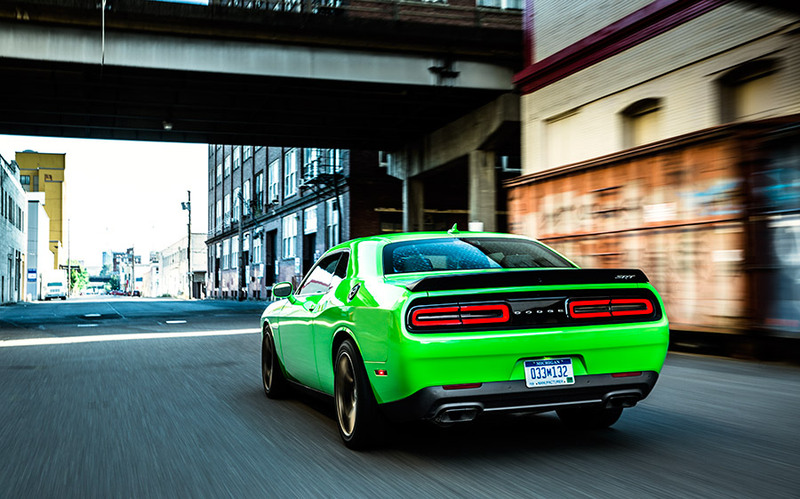 The powertrain gets a highlight as one that drivers will enjoy. 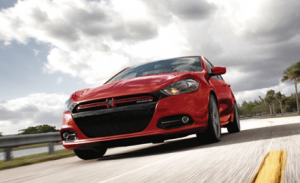 The Dodge Dart has a high redline and the engine has a throaty roar when given the push. In time, the Dart will have plenty of choices for engines with examples ranging from the base of the S/E to the R/T. The Chronicle Herald also notes that the suspension is taut which makes any twists and turns an absolute riot to slalom through. Call up or go online to Bayside Chrysler Jeep Dodge to see how you can get yourself a chance to purchase the Dodge Dart. You can even schedule a test drive. Don’t forget to like us on Facebook and follow us on Twitter.